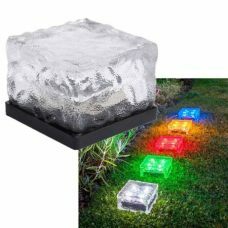 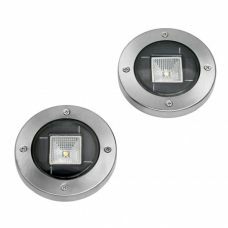 Crystal Glass Ground Brick LED Light is powered by Solar Power and does not require electrical wiring or any additional sources of power. 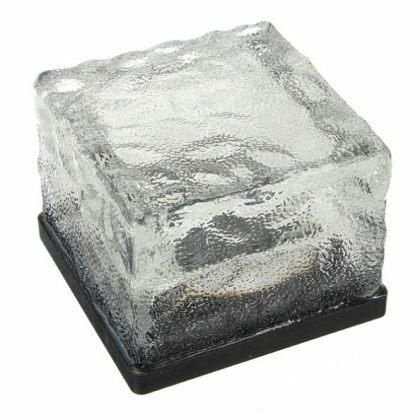 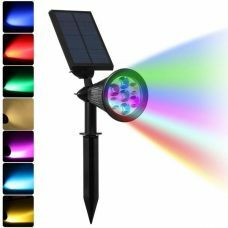 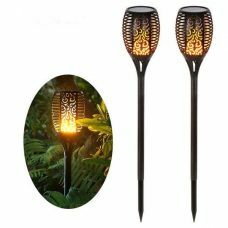 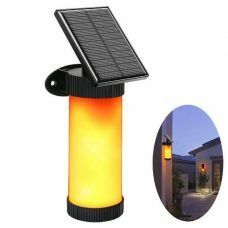 The product is waterproof and could be used outdoor around the house, backyard, garden or pool. 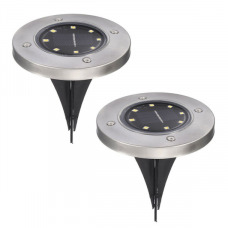 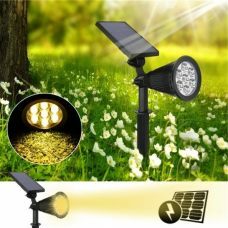 The Light has built in Automatic Light Sensor (day and night mode) which turns ON the light at night time and lighting for 8 hours when fully charged. 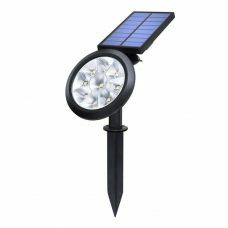 Ideal for: marking pathways, outdoor decoration, especially for backyard, garden, backyard, pool, porches, patios, tabletop or walkway with the built-in base yachts and boats etc. 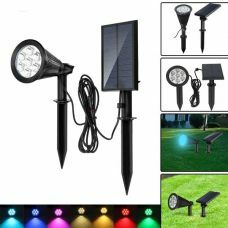 Who might like it: person who likes to design and decorate house and environment around it without additional costs for electricity by using Solar Power Green Energy. 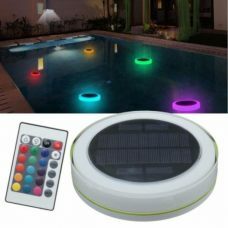 - Make sure the Light is in switch ON mode before placing under the sun. 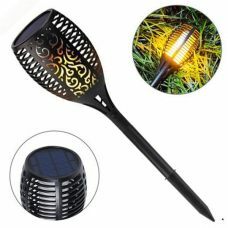 - The Light is waterproof and can stay under the rain, but do not immerse it in the water. 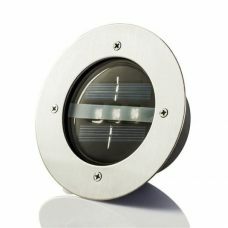 - Install the Light to a place which can be under the DIRECT sun as long as possible. 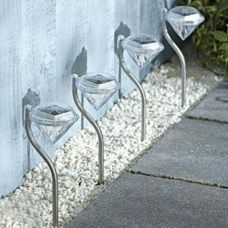 1 x Solar Crystal Glass White LED Light.